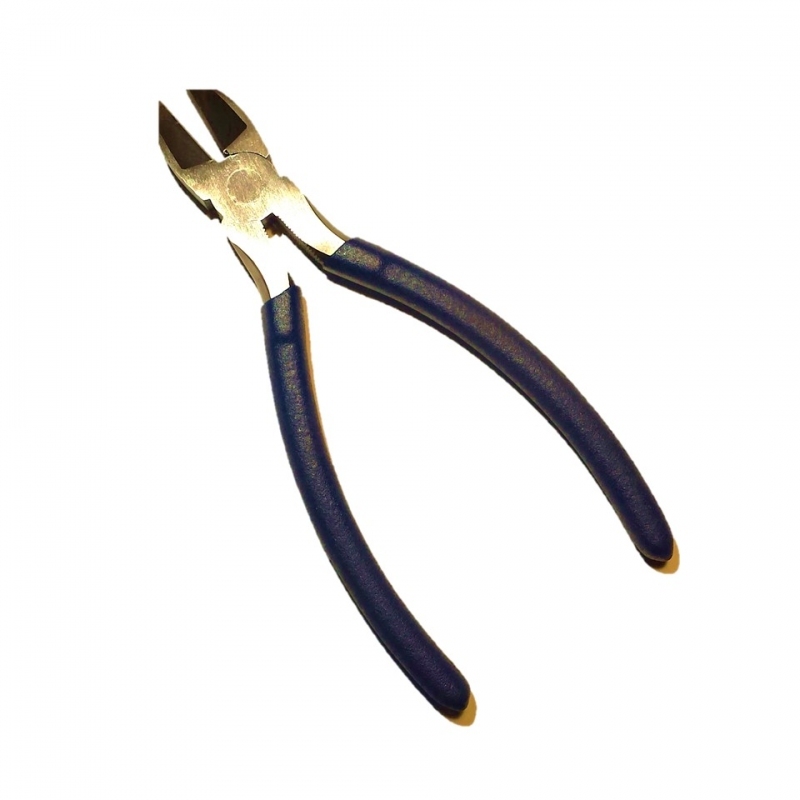 > Tools>Pliers & Cutters>Diagonal Cutting Pliers, 8"
This pair of 8" diagonal pliers/side cutters is great for snipping zip ties, cutting small pieces of metal and plastic, and more. An economical, all purpose tool that is always important to have. Features soft rubber coated handle and full high-carbon and heat treated drop forged steel construction. Path: Home > Tools > Pliers & Cutters > Diagonal Cutting Pliers, 8"